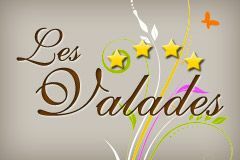 News pictures of Les Valades ! The season 2014 is open ! The site has won his fourth star! A score of 8,69 / 10 to Camping2be Awards!